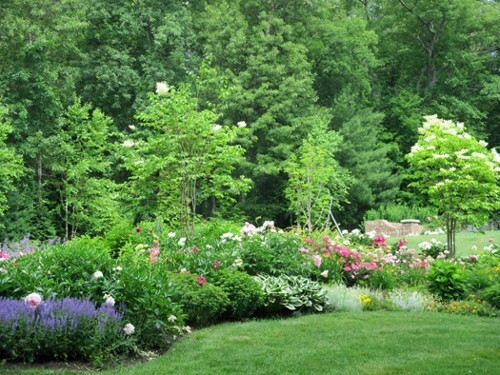 Make your landscape dreams a reality by hiring the experts at New View, Inc. Our Hopkinton, Massachusetts-based landscaping and design company specializes in luxurious landscape, masonry and stonework that perfectly balance beauty with functionality. Stone Masonry including stone walls, stone bars, stone steps, walks, patios, fireplaces, fire pits, outdoor kitchens, stone veneer, cobblestone driveways and aprons. 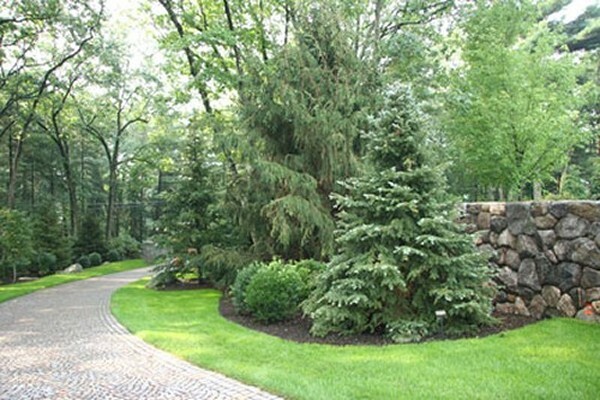 From pool design and natural walkways to outside kitchens, our landscape designers and installers draw upon years of experience to turn site problems into remarkable features. Using state-of-the-art built-ins with locally sourced, natural materials, New View's outdoor designs are perfect for entertaining. 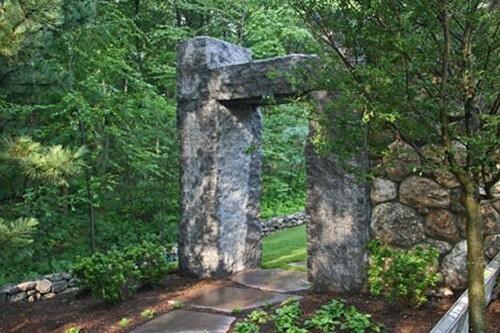 Contact us today and let our professional stonemasons transform your home with elegant masonry and landscape design.